Han Liu is a Ph.D. student in the Laboratory for Rehabilitation Neuroscience. She completed her Bachelor’s degree in Applied Physics at University of Science and Technology of China. She came to University of Florida in 2016 and completed her Master’s degree in the CAMPEP accredited Medical Physics Graduate Program. Her graduate work focused on image-guided radiation therapy and optimization in beam dosimetry. 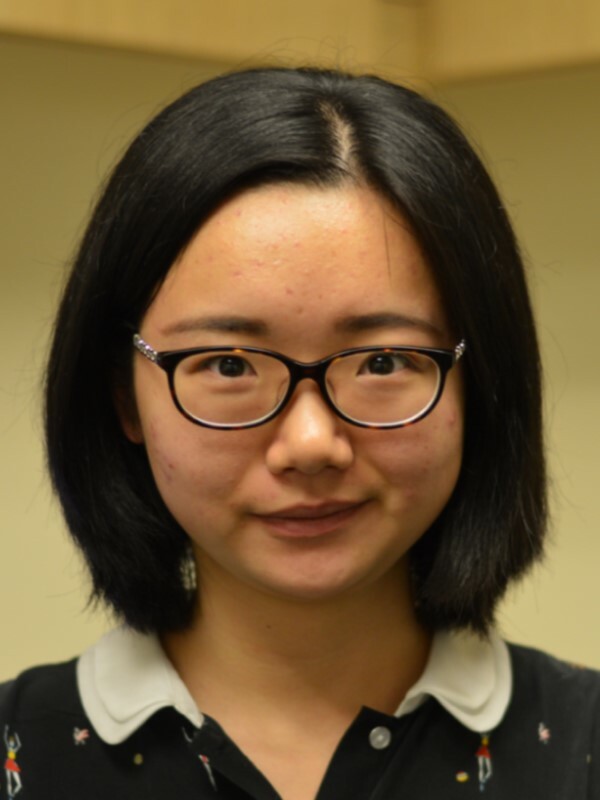 Han is interested in utilizing structural and functional magnetic resonance imaging (dMRI, fMRI) in rodent models to better understand the neuroimaging biomarkers and potential molecular genetic targets for dystonia.